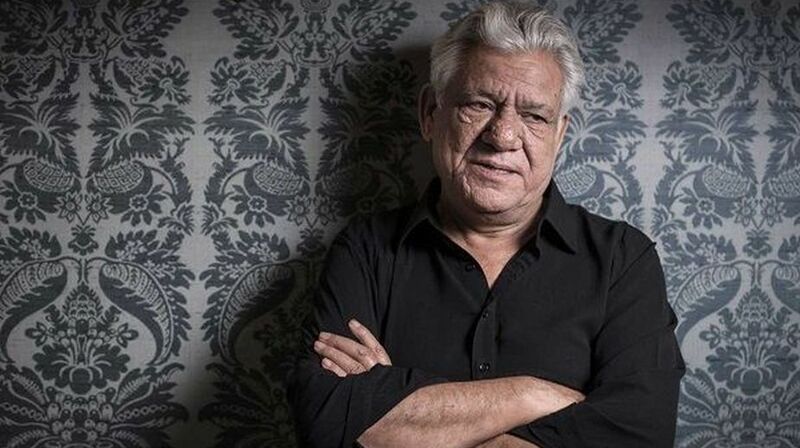 A year ago, we lost a very talented and celebrated actor, Om Puri. 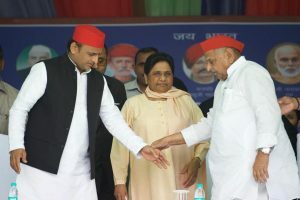 It was a great loss for Bollywood industry as well as the Indian film audience. Om Puri was born on October 18, 1950, in Ambala, Haryana. He was an alumnus of the Film and Television Institute of India (FTII) and the National School of Drama (NSD). He played fantastic roles, leaving an impact on us with each of them and did over 100 films during his career in Bollywood. Paying a tribute to the Padma Shri and National award-winning actor on his birthday, we present a list of his movies, where he showcased his craft so well that it would leave you astounded. Here is a list of Om Puri’s top five performances. Om Puri played the lead role in the movie besides Victor Banerjee. The film was released in 1982 and was directed by Shyam Benegal, a phenomenal director of all times. Om Puri won the national award for the movie. Another movie for which the veteran won the national award for best actor. Amrish Puri, Naseeruddin Shah, and Smita Patil starred alongside Om Puri. This film is considered as among one of the best movies in the Indian Film industry. It won many National awards in the year 1980. The film released in 1980 and had three brilliant actors in the cast as leads, Om Puri, Amrish Puri and Naseeruddin Shah. It went to win the National Film Award for the best feature film. The actor did not confine himself to just Bollywood. He appeared in Hollywood films too, among which City of Joy is the most critically acclaimed film. It is based on a novel of the same name. Om Puri played few comic roles as well in his career, in which he totally did justice to the characters. Hera Pheri was also one of them but Singh is King gave a different spin to the actor’s image. All these movies and much more that aren’t mentioned, prove that he was and will be one the most versatile actors that the industry ever had.